The movie 5 Flights Up: trailer, clips, photos, soundtrack, news and much more! A movie featuring an old mixed couple: it’s a not that common and it’s almost refreshing! 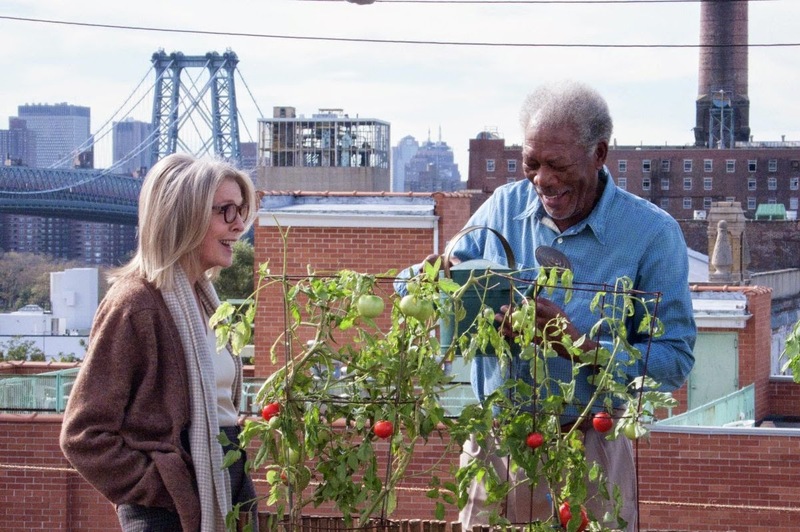 That said Morgan Freeman and Diane Keaton make for an unlikely couple… And even if they’re both great actors there’s no chemistry between them… What do you think? 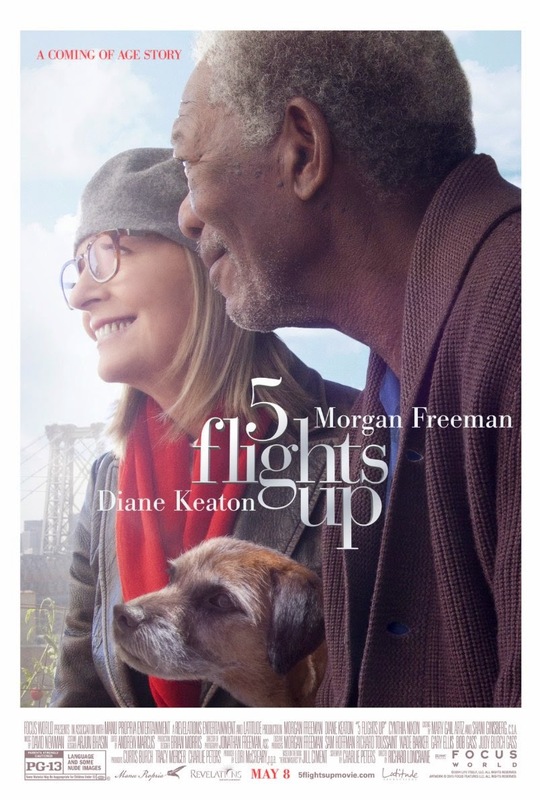 The release date of 5 Flights Up is set to May 8, 2015.